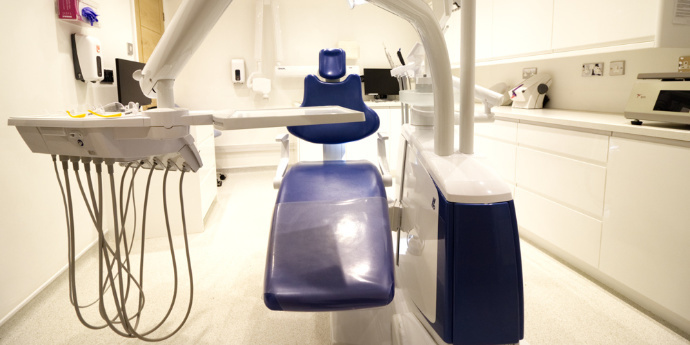 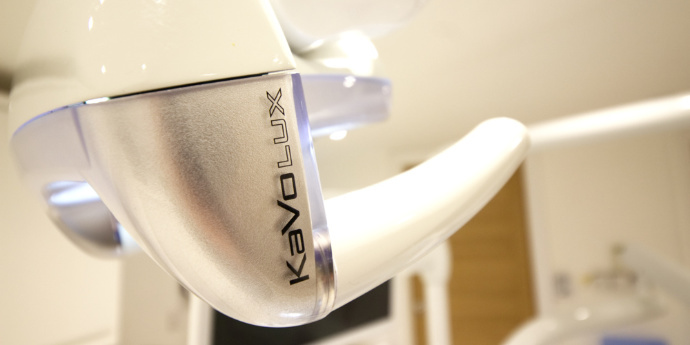 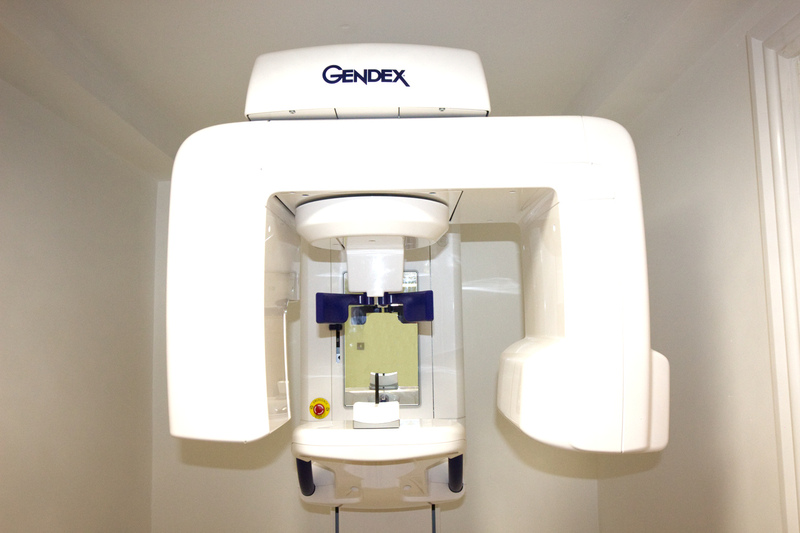 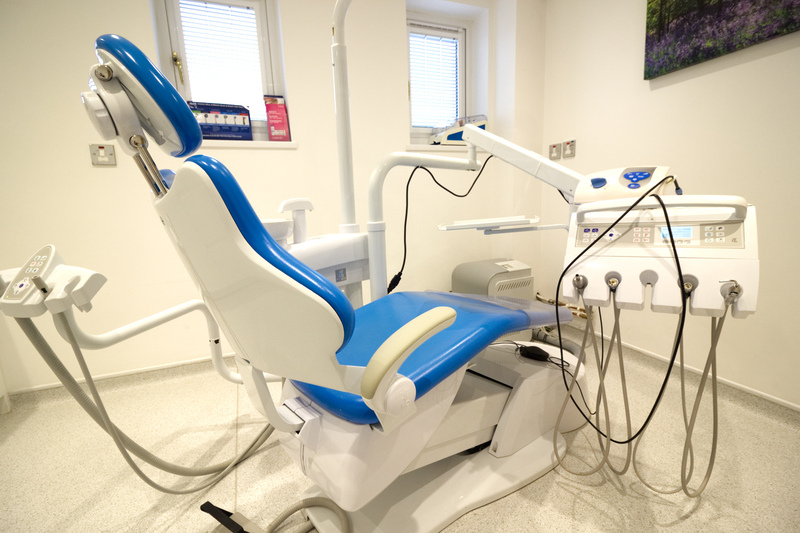 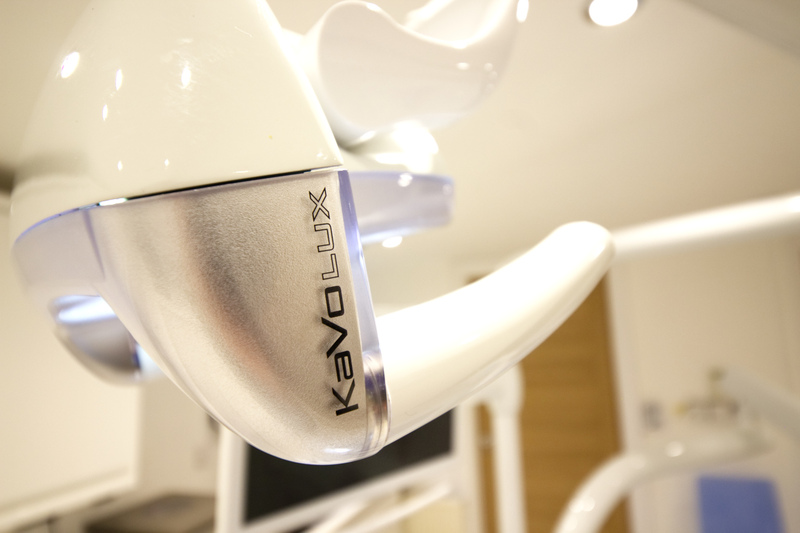 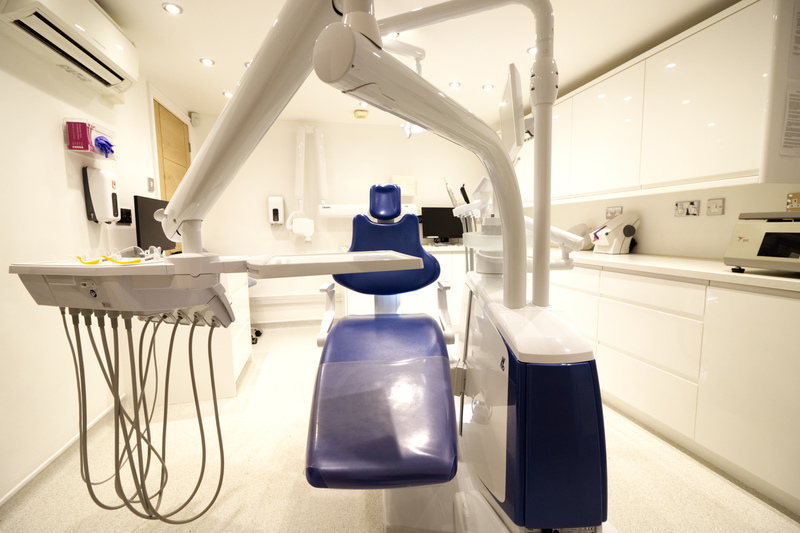 We are proud to offer our clients the most prestige dental equipment and dental technology. 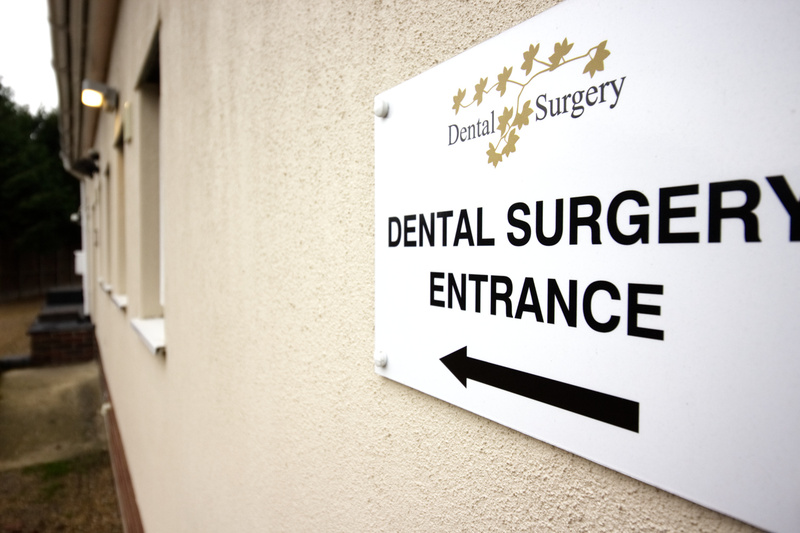 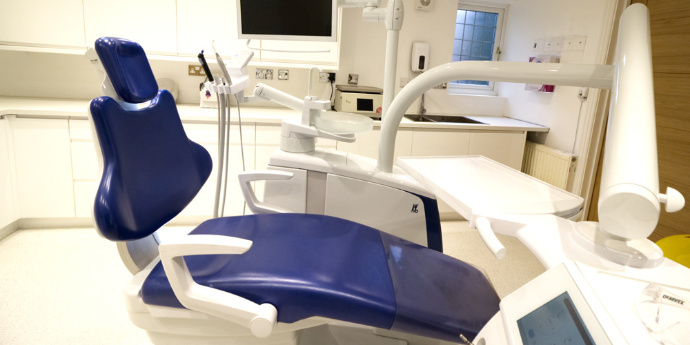 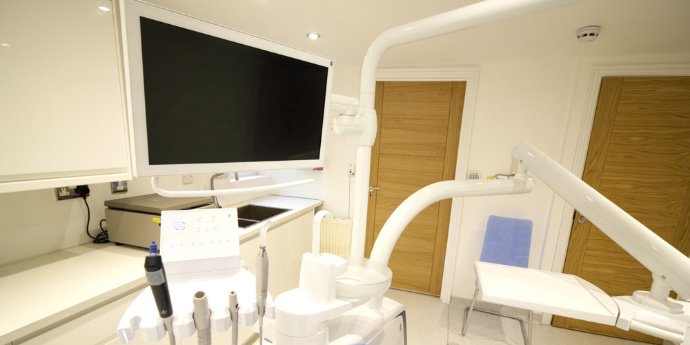 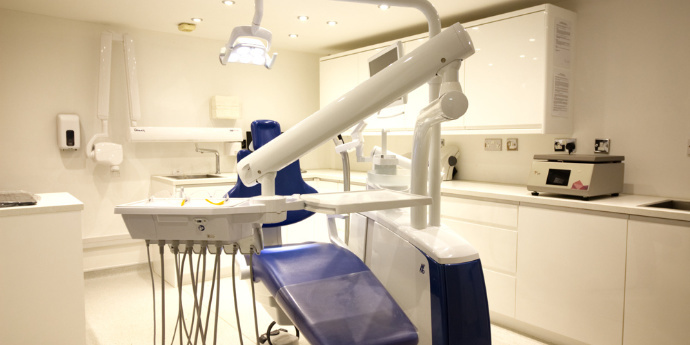 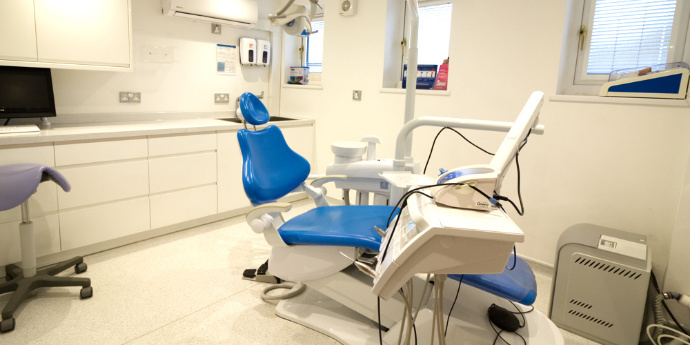 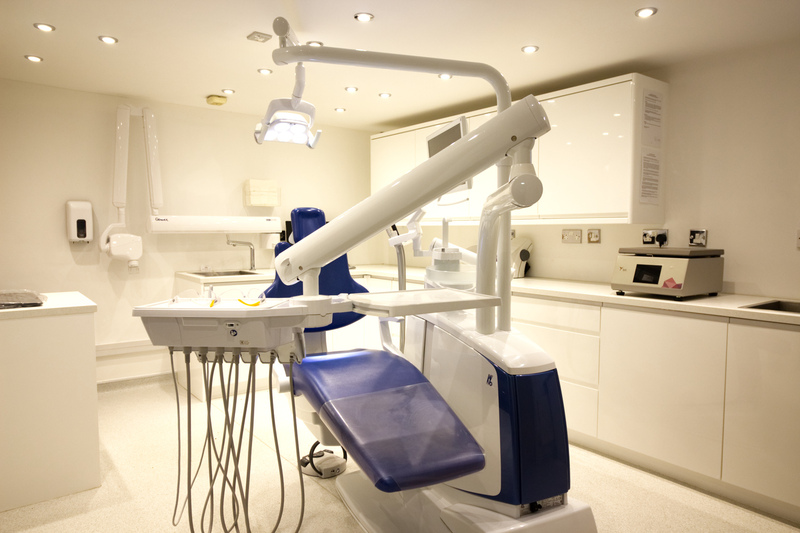 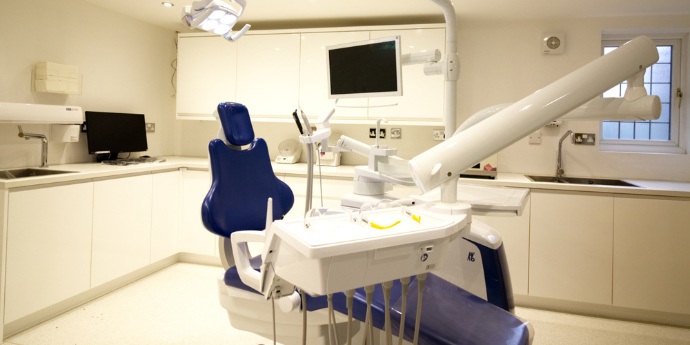 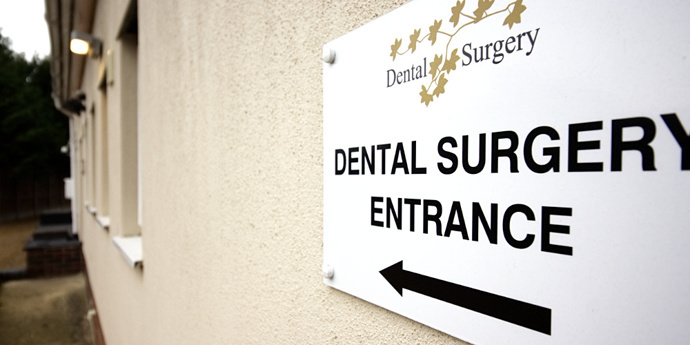 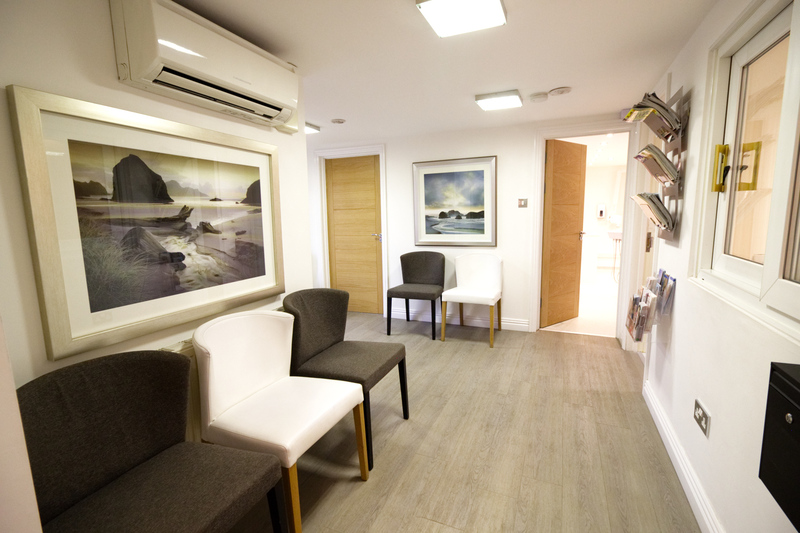 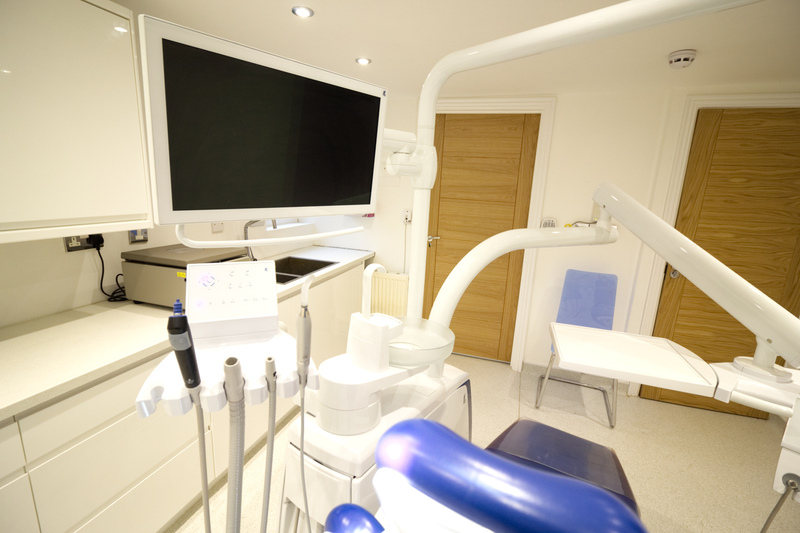 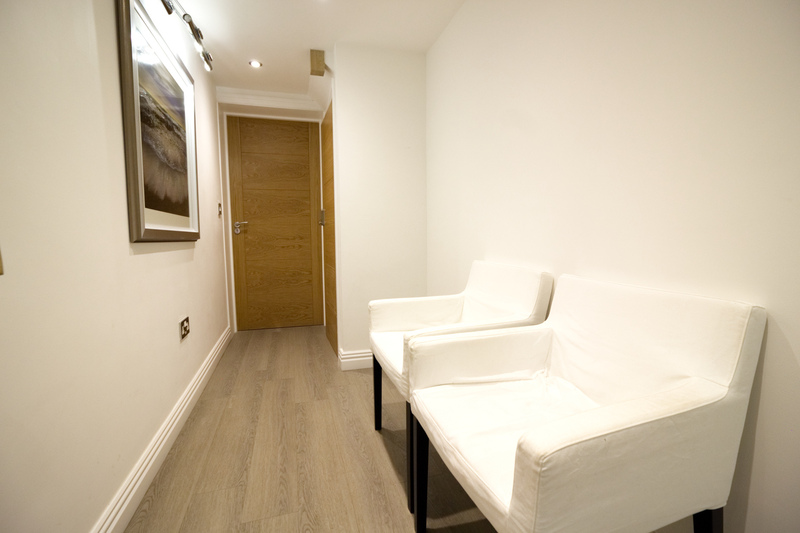 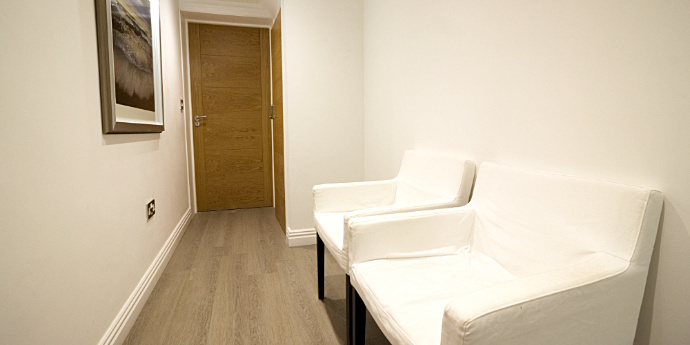 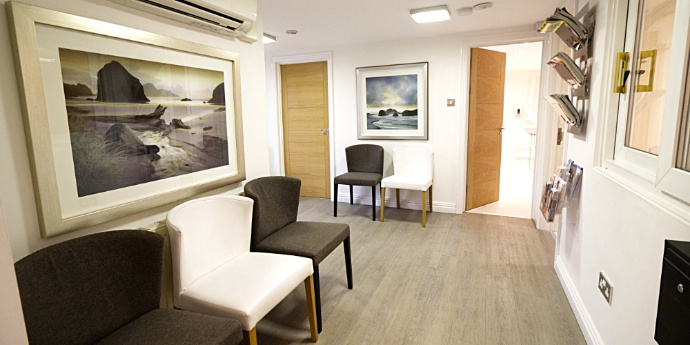 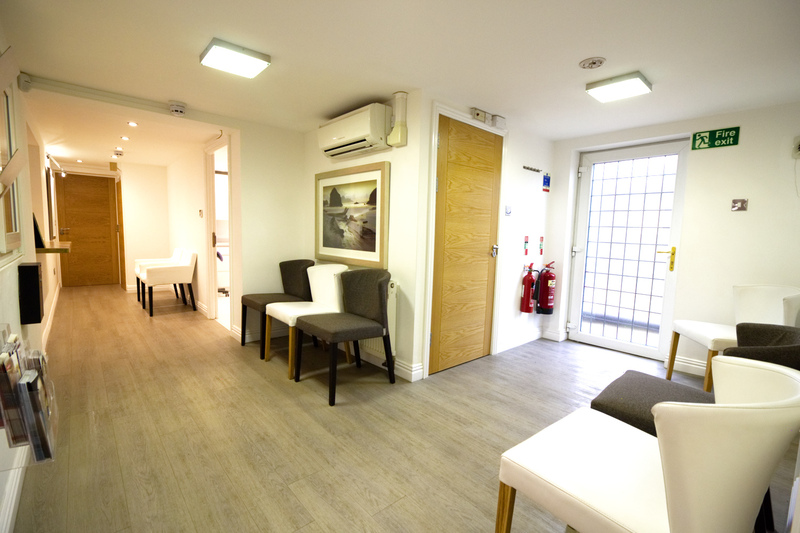 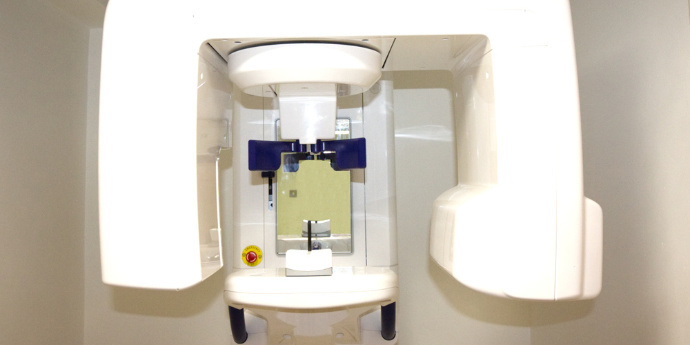 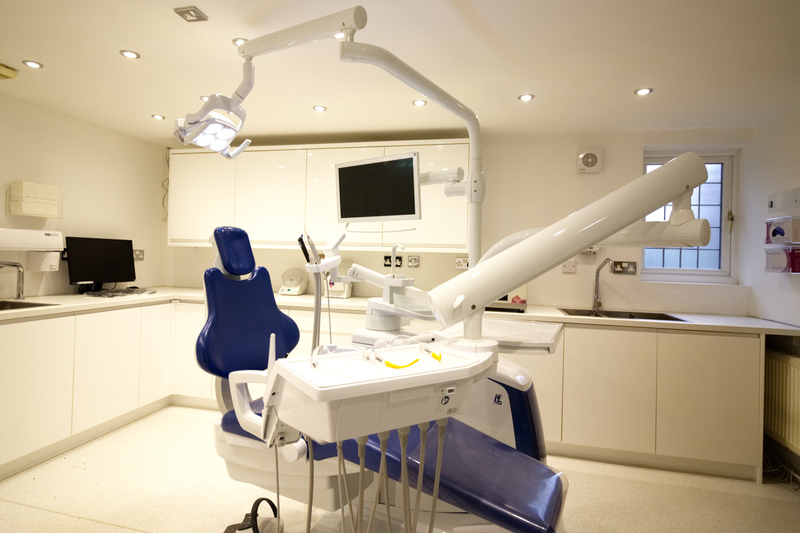 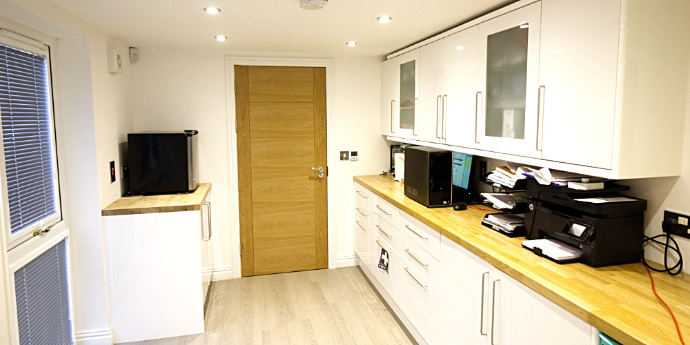 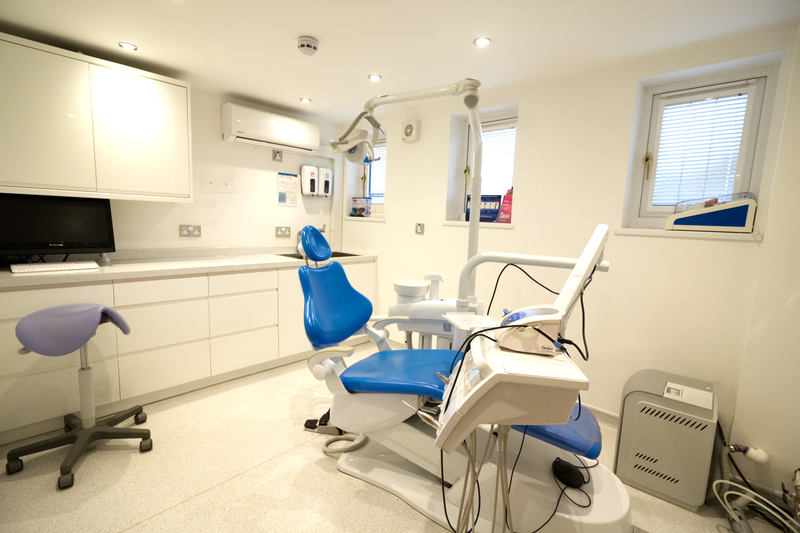 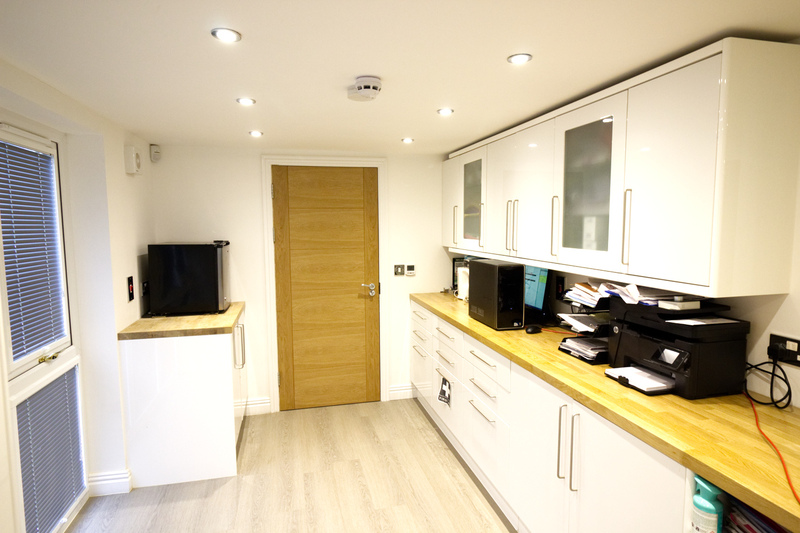 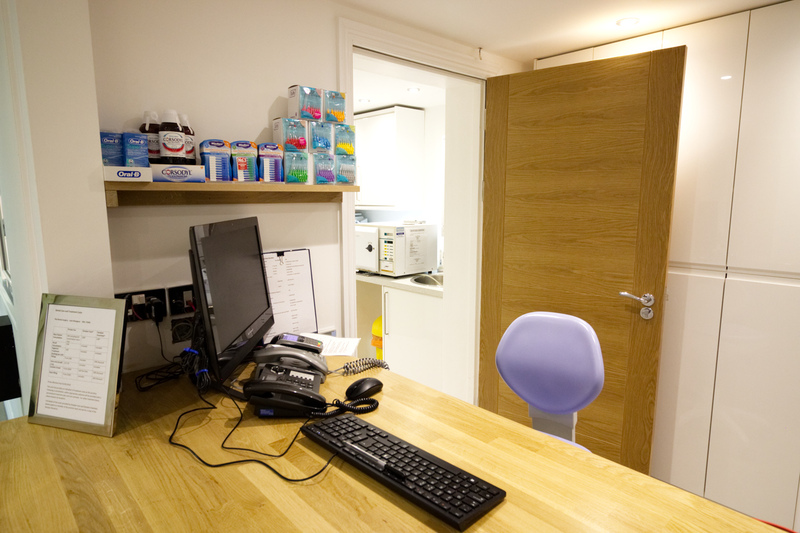 The surgery is furnished with high quality units that are built bespoke for us. 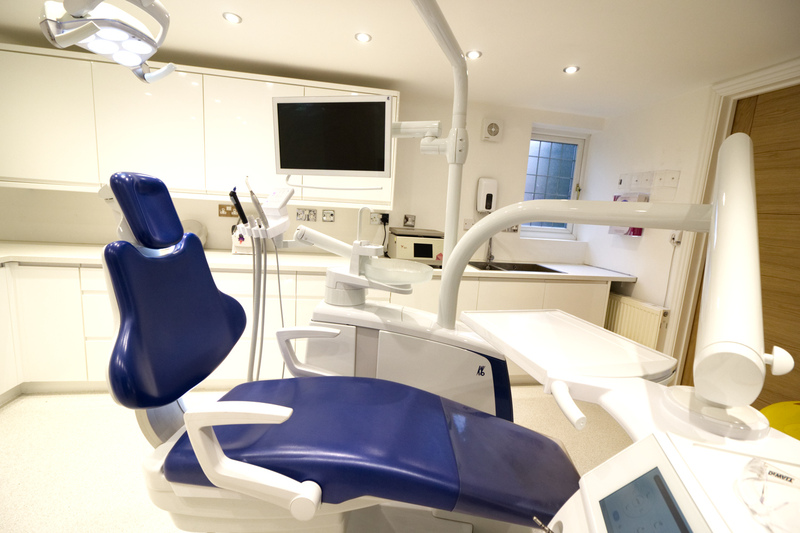 You will experience an exceptional level of dental care; one which you can trust that will look after you and your needs. 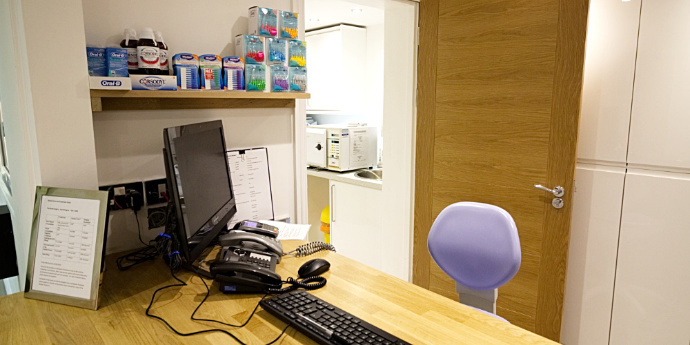 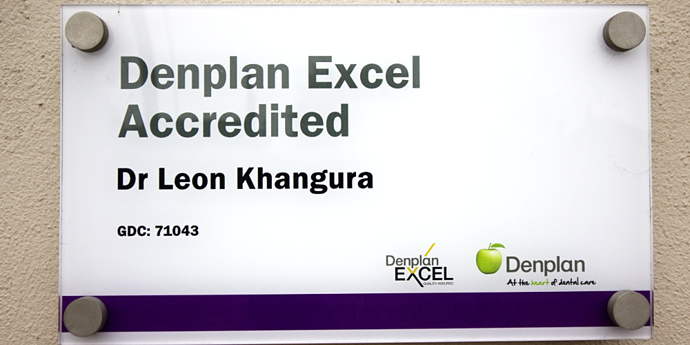 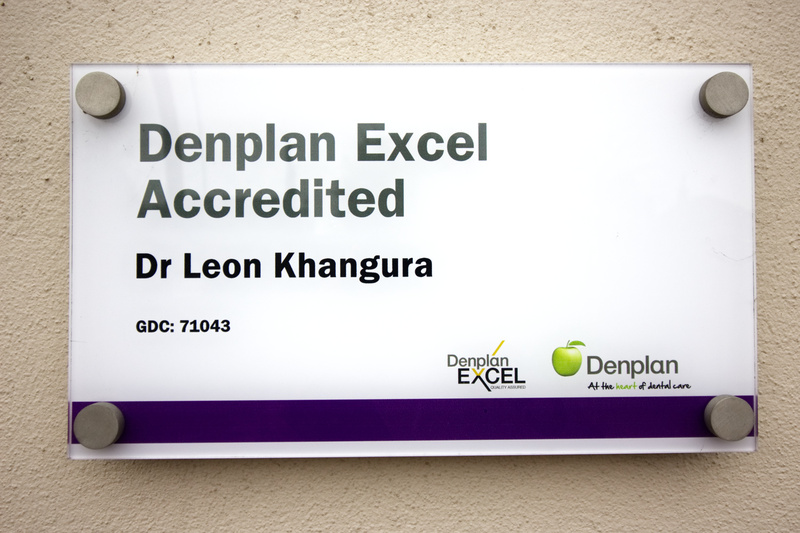 Our Dental hygienist is one of the best in Norwich if not Norfolk. 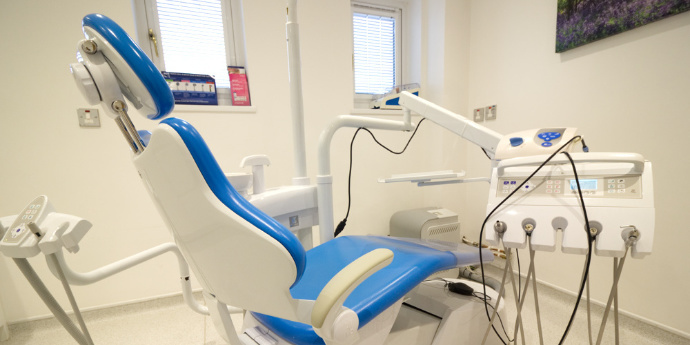 Rest assured your teeth will be cleaned to the highest standard, leaving you feeling excellent with a renewed smile. 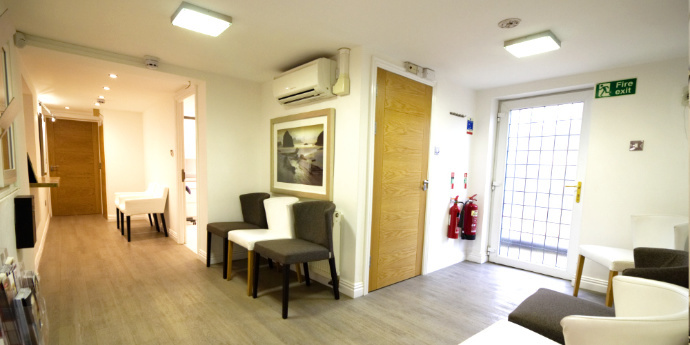 Our reception is a warm and welcoming environment, and our staff are professional and friendly - and always ready to help. 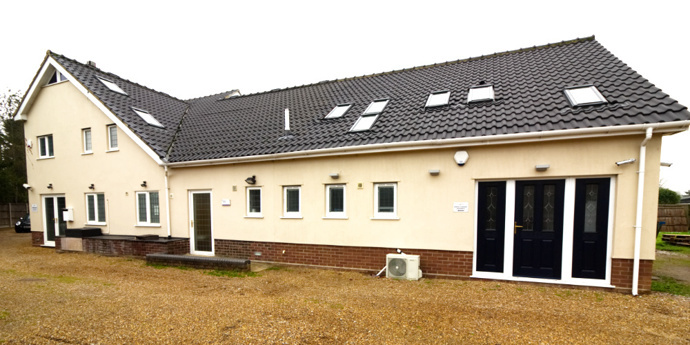 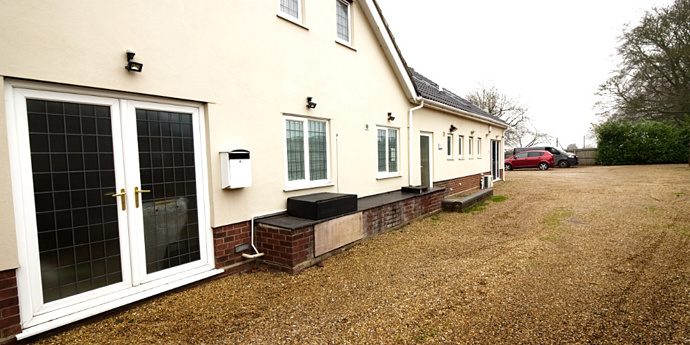 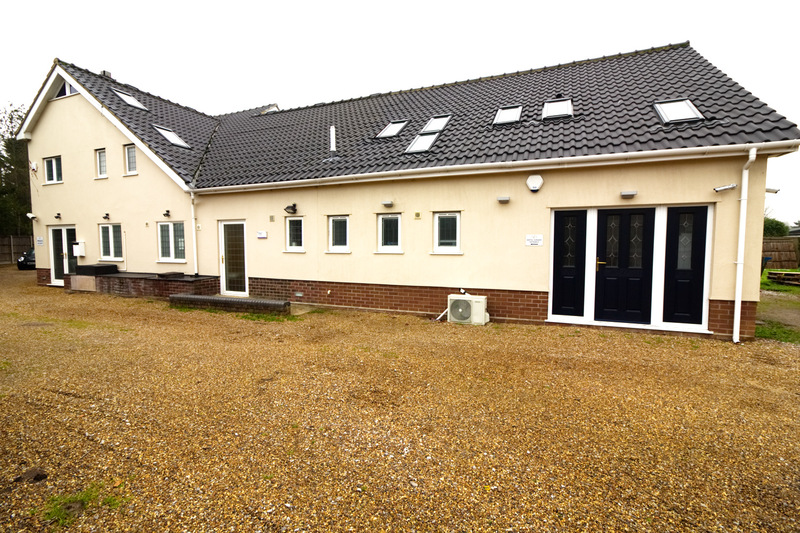 We are located just off the junction of Ipswich Road and the outer ring road. 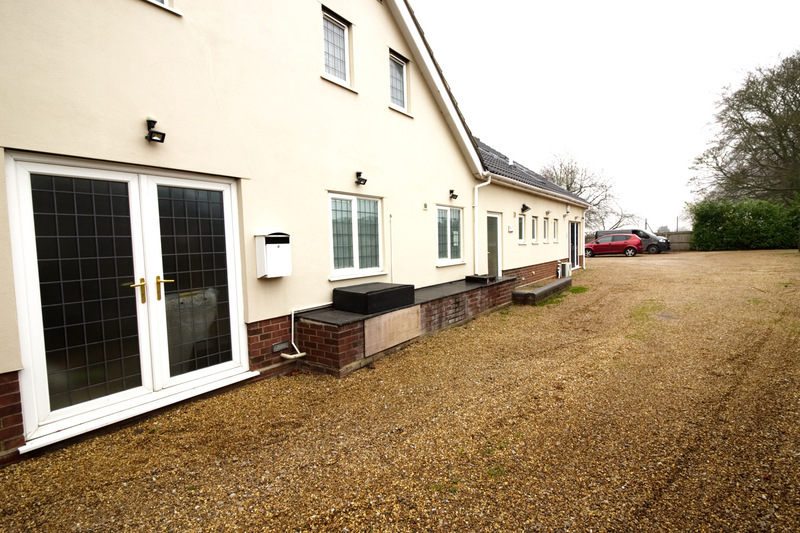 There is ample parking for our clients use and the entrance is accessible from ground level.